Cruelty-Free Makeup Brands List - Find out if your makeup is CF! 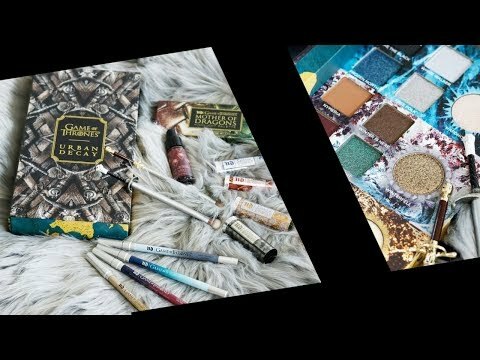 Welcome to my Cruelty-Free Makeup Brands List 2019! My cruelty free beauty and lifestyle list has been completely overhauled for 2019. I choose to support cruelty-free brands even if they have a parent company that is not cruelty free. I believe that supporting animal-friendly companies goes a long way toward the eventual elimination of animal testing. If a brand is not cruelty free but decides to go cruelty free, I will support them! I want brands to stop testing on animals. Watch my Practical Guide to Going Cruelty-Free. Subscribe to my Youtube Channel for cruelty-free beauty. Join the PhyrraNyx Facebook Group to make new friends, share makeup looks & talk about cruelty-free beauty. 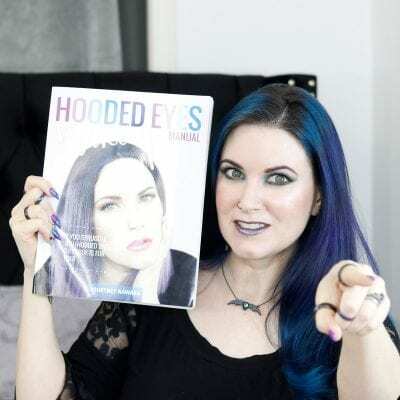 I wrote a book called Hooded Eyes Makeup Manual just for you! It has real people with unfiltered tutorials and guides. Every brand in the book is cruelty free! If you are new to makeup, a makeup enthusiast, a cruelty-free beauty lover, or someone with hooded eyes, you will love this book! Click Here to get your copy from Amazon! My new cruelty-free beauty brand list is easily searchable! You can choose a letter from the drop down, or click any of the boxes to refine your search. When you see the green dot for vegan next to a brand, that means that the brand is either 100% vegan, carries mostly vegan products, or has an easy to shop vegan section on their website. When you see the grey dot, it means that the brand is cruelty-free but has a non-cruelty-free parent company. When you see the pink dot, it means a brand is Leaping Bunny Certified, the gold standard for cruelty-free beauty! Click here for a list of grey area brands and brands that test on animals. Want to Submit your product or recommend a brand? Please email me to discuss your collaboration idea.